Indoor mailboxes mount easily into wall. 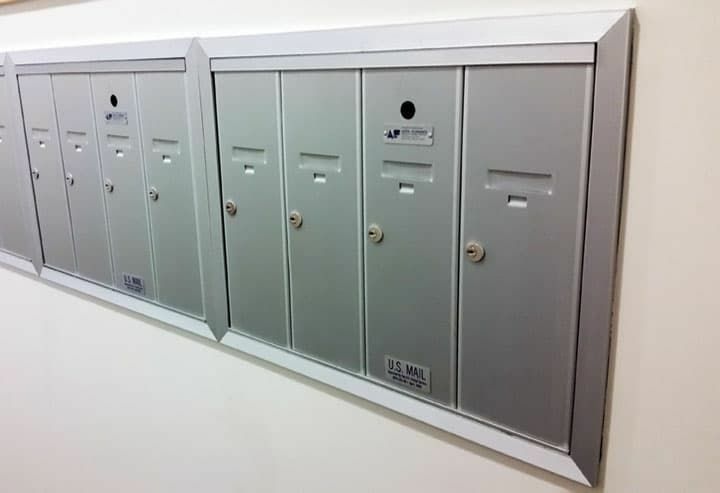 Vertical mailboxes can be used for Postal Delivery only when they replace older vertical mailboxes and are most commonly found in small, multi-family buildings. 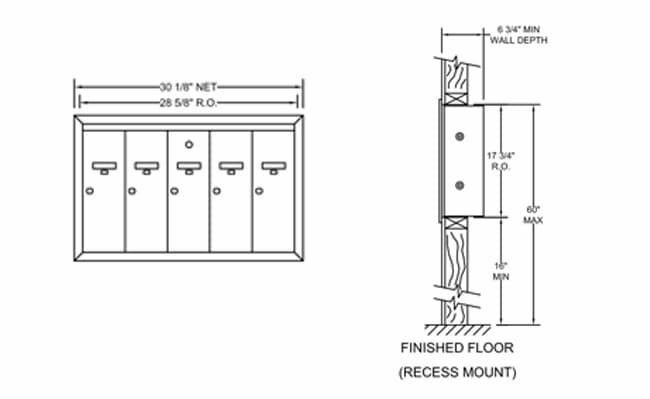 Over the years, postal regulations have changed and these mailboxes are no longer approved for installation in new construction. These units are top-loading and should be protected from the weather.